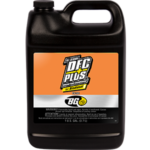 BG DFC Plus® Easy Treat | BG Products, Inc.
BG DFC Plus® Easy Treat contains all the benefits of BG DFC Plus® concentrated in a conveniently-sized bottle for individual truck tanks. 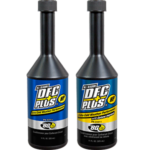 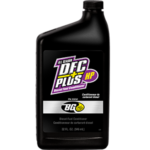 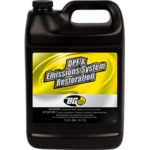 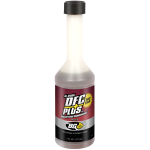 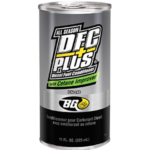 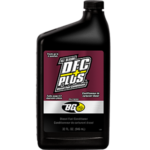 BG DFC Plus® Easy Treat is a professional-use diesel conditioner that guards fuel system components against corrosion, corrects nozzle buildup, and keeps the fuel system clean. 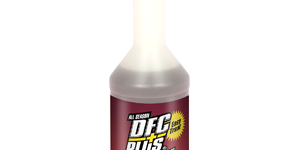 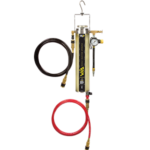 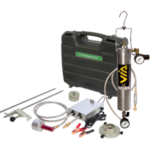 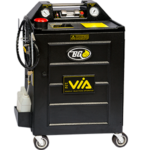 This product is especially effective for cold temperature operation. 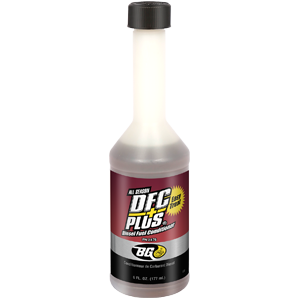 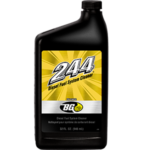 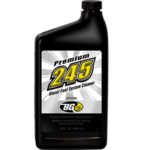 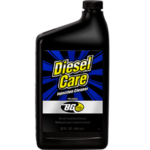 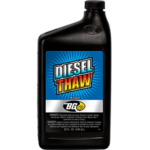 BG DFC Plus® Easy Treat can be included as part of the BG Diesel Induction Service.